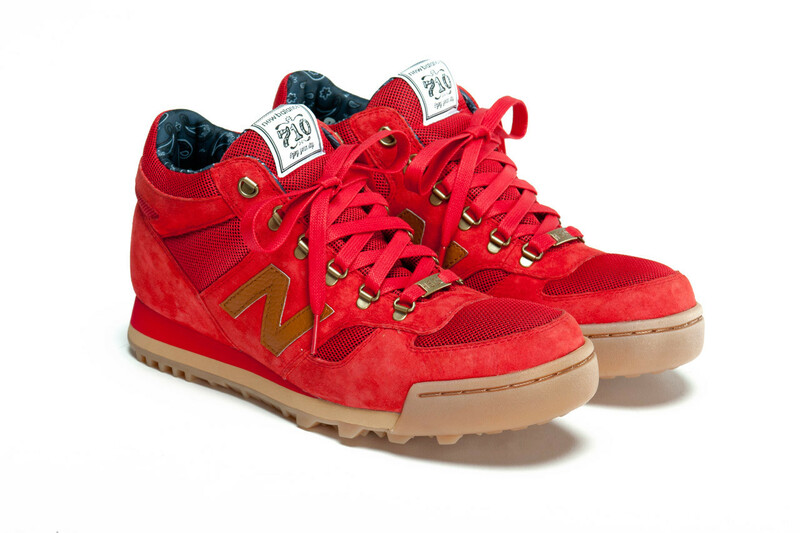 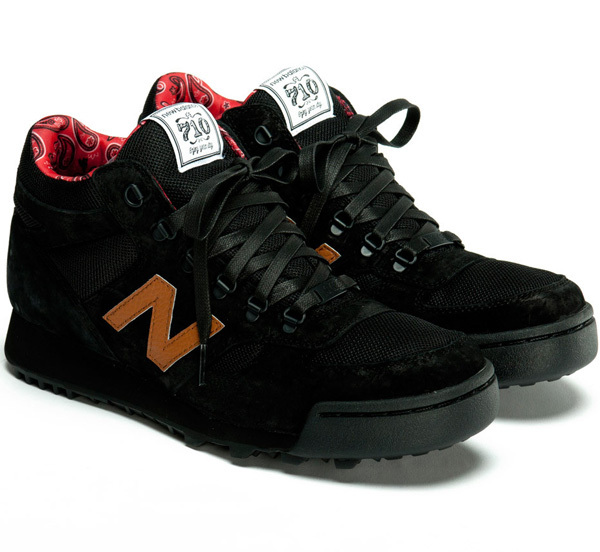 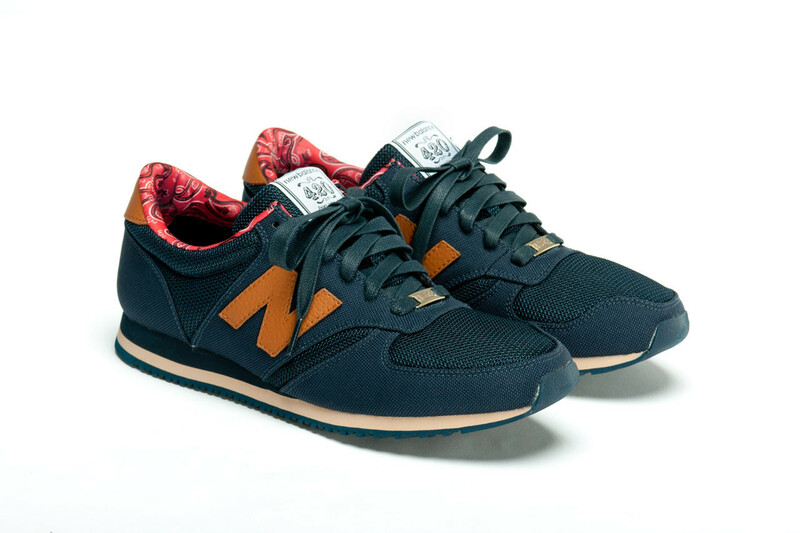 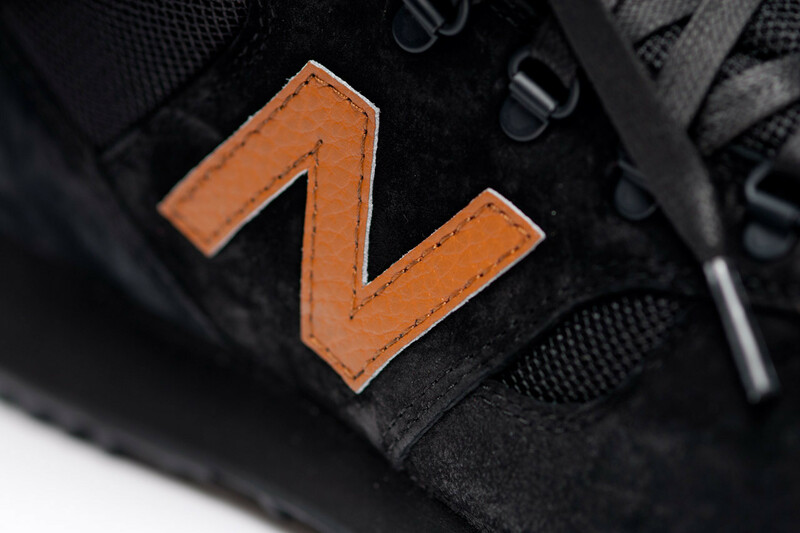 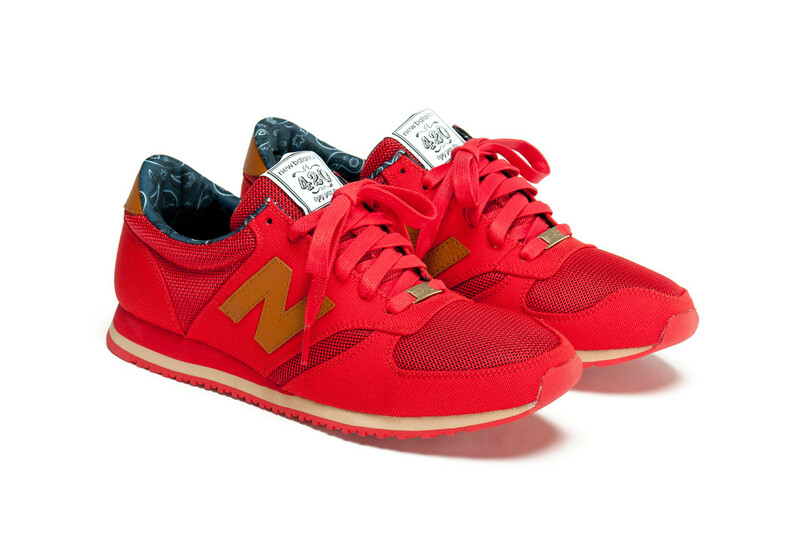 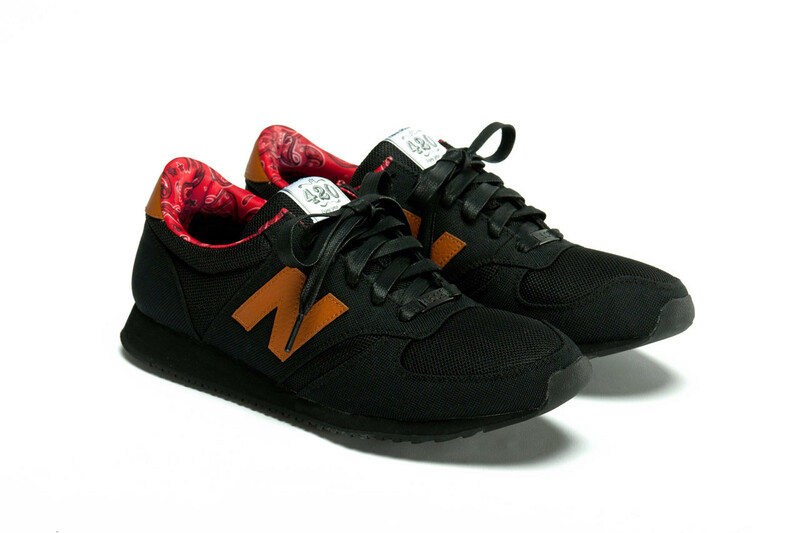 Vancouver, Canada-based bag maker Herschel Supply Co. has given a refreshed look to a series of shoes from New Balance. 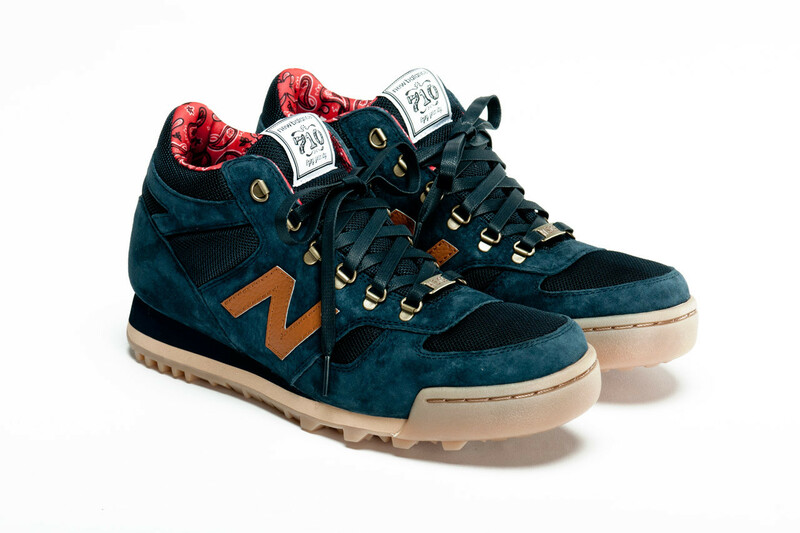 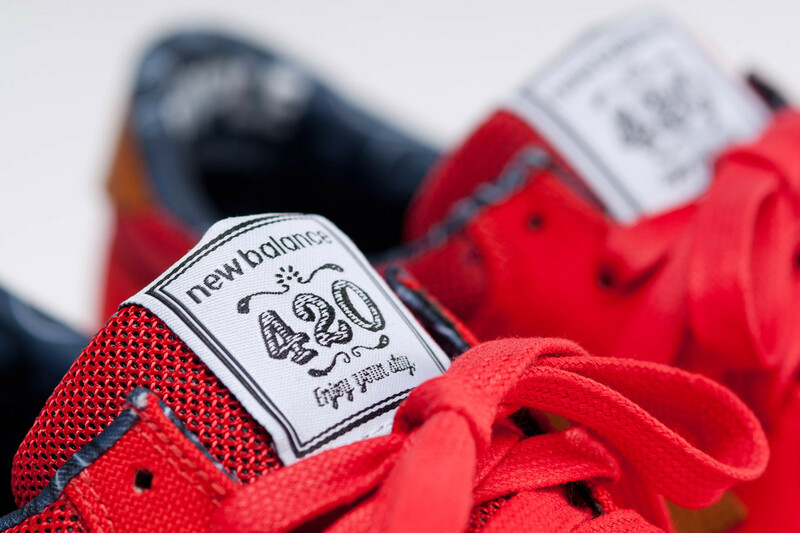 Taking the Massachusetts footwear company’s H710 hiking boot and 420 running shoe, HSC adds a series of custom touches to make the collaboration unique. 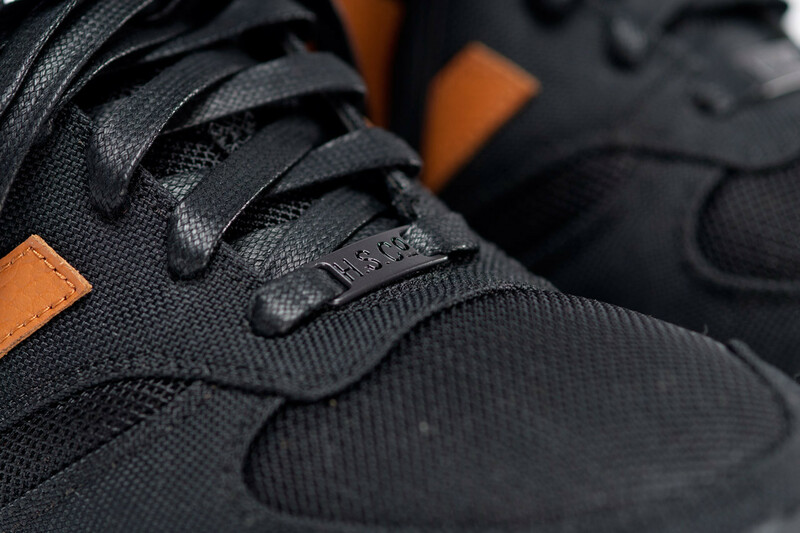 The beauty of the Spring/Summer 2013 collection is its simplicity — Herschel Supply Co. keeps its branding minimal, limiting it to the tongue, lacelock and insole area. 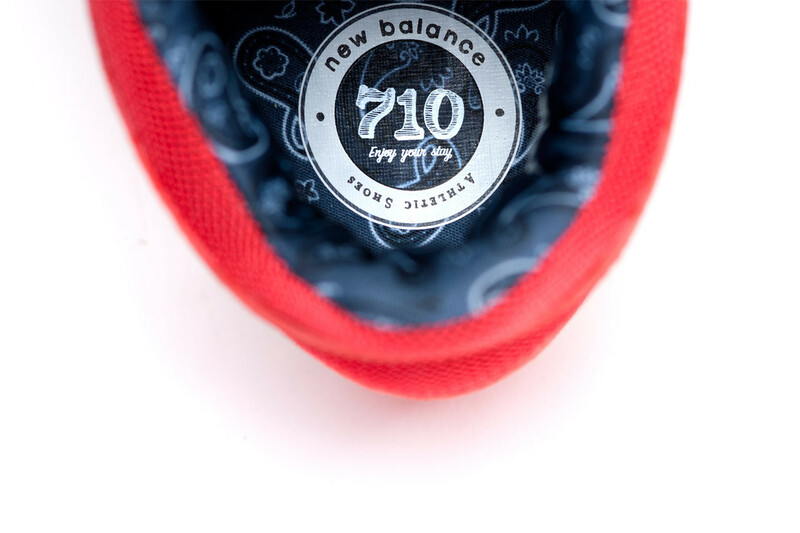 The shoes also feature HSC’s signature paisley lining, found on most of their bags and accessories. 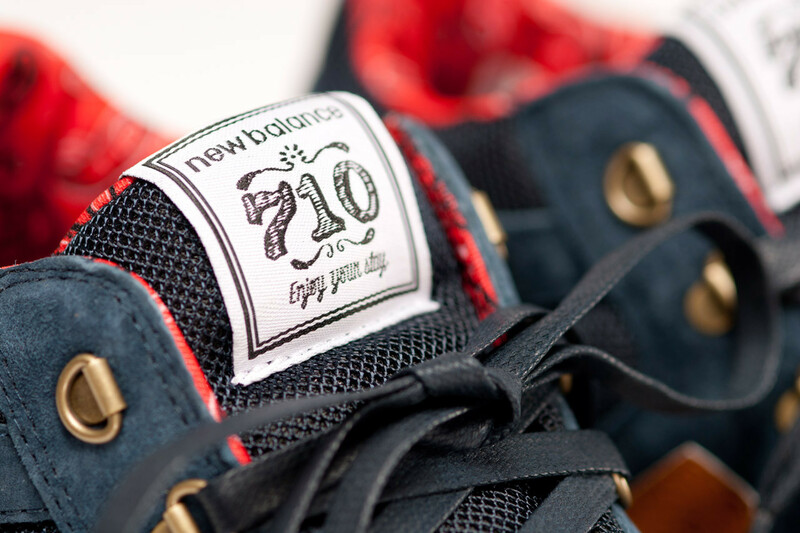 Look for the collection to hit retailers as well as the HSC site soon.